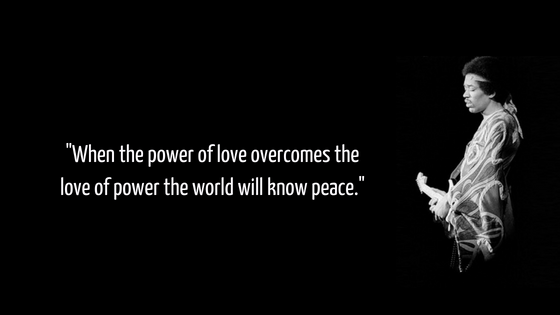 Jimi Hendrix (James Marshal) was an American rock guitarist, singer, and songwriter. He learned to play guitar as a teenager and is now regarded as one of the most influential guitarists and musicians. 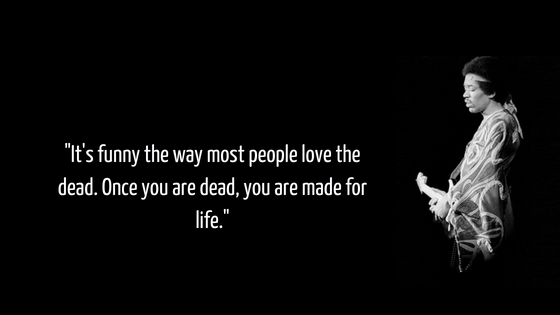 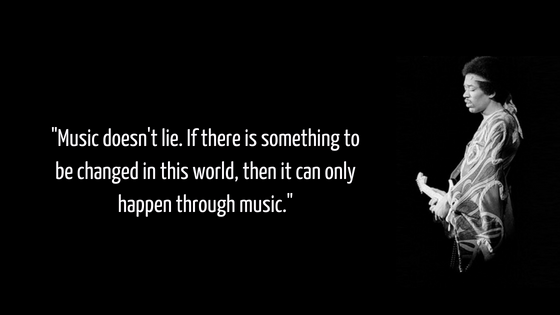 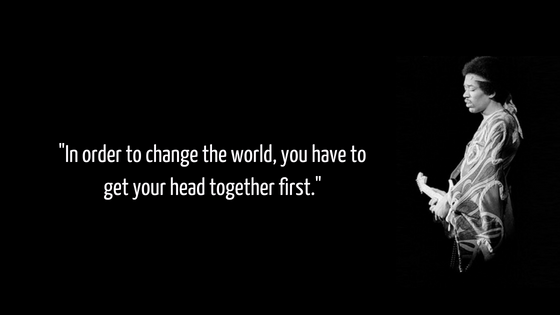 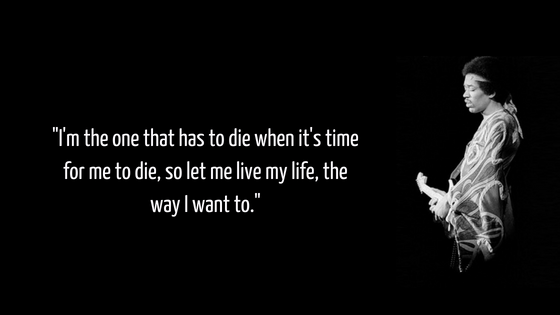 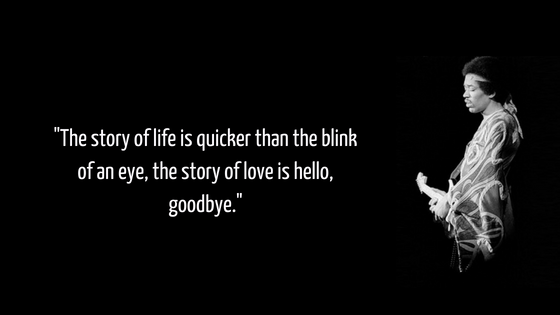 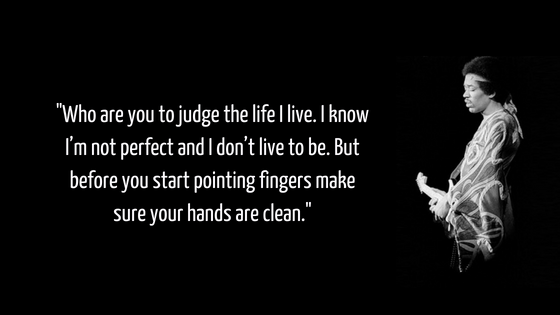 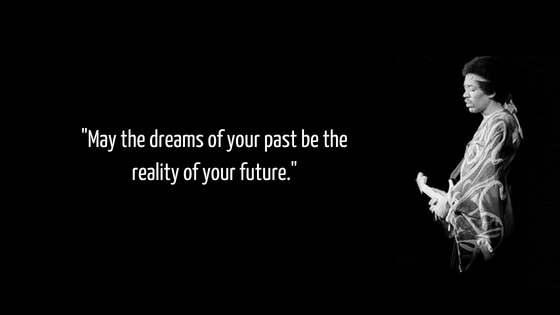 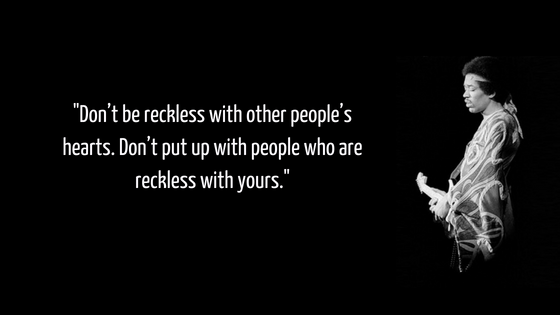 These are his most famous quotes on life, love and music.